I know what you guys are thinking… your children are 1 and 3, why on earth are you posting about the preteen years?? Don’t worry, I’m not! Thinking of the preteen years puts me in sever panic mode. Luckily, Valerie, over at Chronicles of a Babywise Mom has experience, and fantastic resources for correcting behavior during the preteen years. 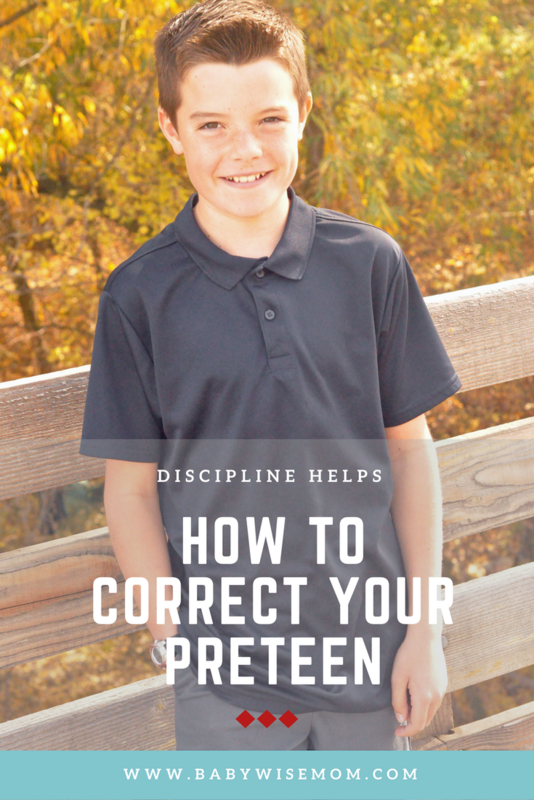 Valerie is sharing 8 ways to correct behavior during the preteen years today. Go read her tips over at Chronicles of a Babywise Mom today! Check out the rest of the posts by the mamas of the BFBN. 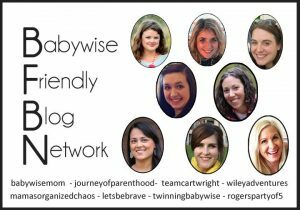 We are all blogging about principles of the Babywise series that don’t include sleep or scheduling. Lots of great content, so be sure to read them all! Links will go live day of.